Sili Pint for the WIN! Add a little extra win to your next chin-chin. Colorful, unbreakable shot glasses, food bowls, cups and more, ready to be served ice-cold or set afire. Knock back goodness whenever the mood strikes – when you’re traveling, on the mountain, by the water, and of course in the kitchen. Best bottle topper you’ll ever own. 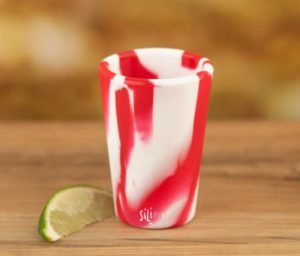 Grab a glow-in-the-dark silicone shot glass for night time adventures in camping, hot tubbing and dance partying, just to name a few. Rustico for all the SMELLS! Feel the tropical breeze on your face and smell the sweet aroma of an exotic island getaway. 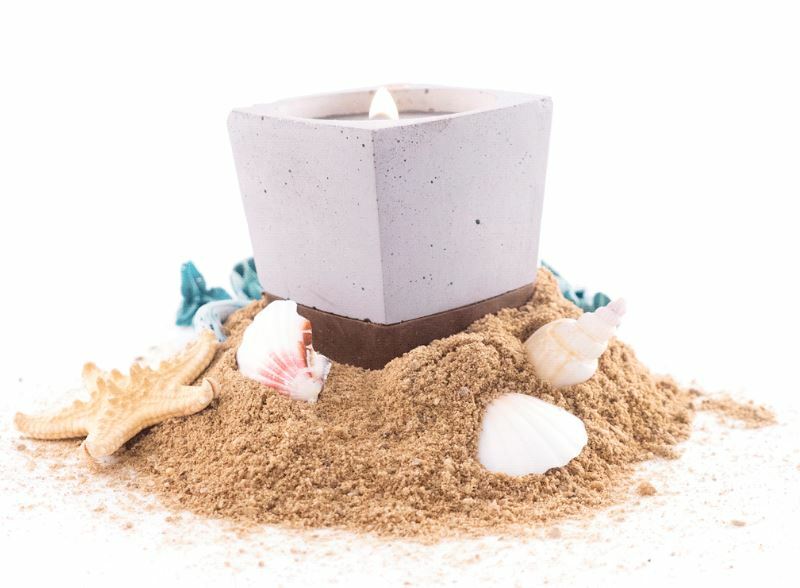 An enchanting mix of fresh fruit and sea air make the Island scent a memorable one that leaves any room smelling fresh and inviting. Tribal Boards for all the FUN! Welcome to the evolution of paddle boarding where technology and ingenuity have come together to offer a real solution to future paddle boarders everywhere. A traditional 12ft stand-up paddleboard can be challenging to carry, transport, store, or travel with. Their state of the art inflatable SUP Tribal Boards have the luxury to deflate and inflate on demand. These boards can then be rolled up into a small bag that can be taken anywhere. In2Green for all the SNUGGLES! 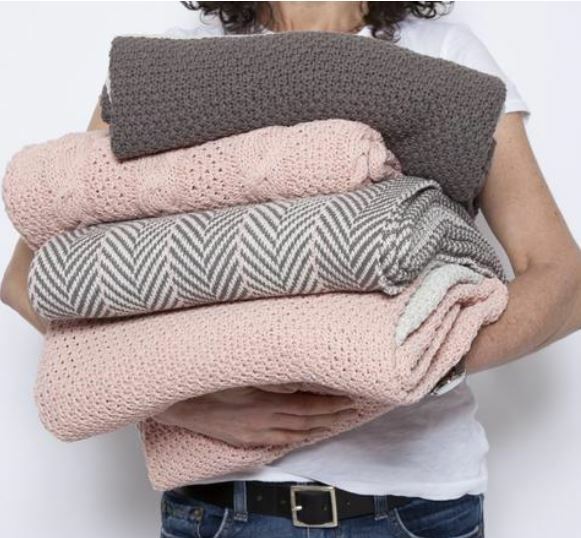 Cozy meets clean in this modern eco throw blanket. This texture is a unique weave- our all-new blush hue pairs gorgeously with our strong-but-soft elephant grey. Some pieces just feel like home - this is one of them. Pop Promo for the THROWBACK! 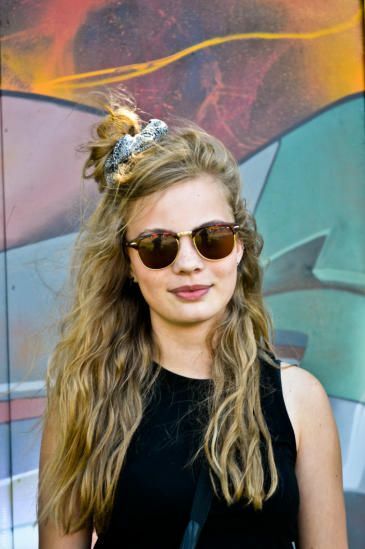 We predict that 2019 will be the year of the scrunchie. With more millennials in the work force this born again trend is popping up everywhere and we can't get enough of them. Our love for the scrunchie is only beginning and we can't wait to throw our hair back and forge our way into this new trend.